A new entry door is one of the simplest, quickest and most cost-effective ways to add curb appeal and enhance the exterior of your home. At Hunter Door, we provide a large selection of entryway doors for residents in South Jersey and communities throughout the Cherry Hill area from leading entry door manufacturers — including Clopay® and ProVia. With a new entryway door from Hunter Door, you’ll benefit not only from improved aesthetics but also added security, durability and energy efficiency. Our stylish and versatile Clopay and ProVia entry doors will help bring out the unique architecture of your home and are available in a variety of colors, materials, designs and styles. For added curb appeal, consider complementing the entry door with a new attractive garage door. But don’t worry – you don’t have to figure it out on your own – we provide free in-home estimates to help with finding the right door and getting you all the information you need. Once you’ve selected your new entry door, storm door or sliding door, our skilled technicians will professionally install your new door. 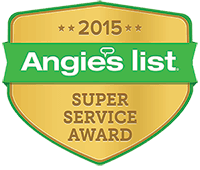 With over 45 years of service throughout South Jersey, our installation professionals will make your install worry-free and provide improved security and energy efficiency for your home. At Hunter Door, we understand how important the entry door is for your daily routine and we pride ourselves on providing homeowners of South Jersey with complete and reliable entry door installation service backed with our attractive and high-quality door options. At Hunter Door, we are committed to always providing South Jersey homeowners with attractive and durable entry doors. Clopay and ProVia doors are tested against the harshest climates and crafted from durable steel, fiberglass and aluminum. They provide secure and reliable operation, maintenance-free options and energy-efficiency. In addition to high-quality construction, our entry doors include feature to improve the look of your home with a variety of options including decorative glass, sidelights, transoms, hardware. We can even provide garage doors and garage door windows to complement your selected entry door design. We also offer ProVia entry door options available from their Embarq, Signet and Heritage fiberglass collections and Legacy Steel. With ProVia, you can also choose from a wide variety of storm doors and patio doors. For more than 45 years, Hunter Door has worked to provide industry-leading entry door design and installation for residents throughout southern New Jersey. We’re a family-owned and -operated local company and focus on a personalized customer approach. 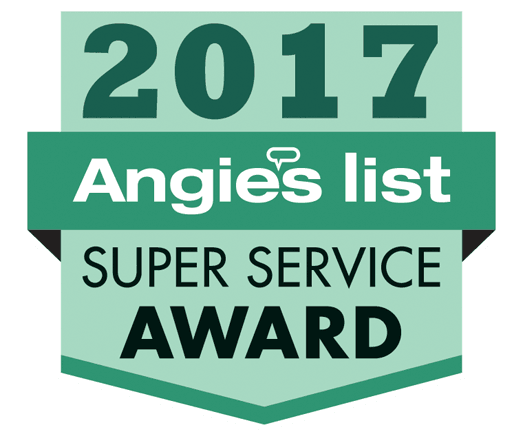 As an added testament to our friendly and responsive customer focus, we’ve won Houzz and Angie’s List Super Service awards for three consecutive years. Since 1969, Hunter Door has been the expert in entry door and garage door design, installation, repair and service for homeowners and builders throughout South Jersey in Mt. Laurel, Moorestown, Cherry Hill and the surrounding communities. Learn more about our entry door services today by visiting our showroom, speaking to one of our friendly staff at 856-431-3950 or completing our online contact form.